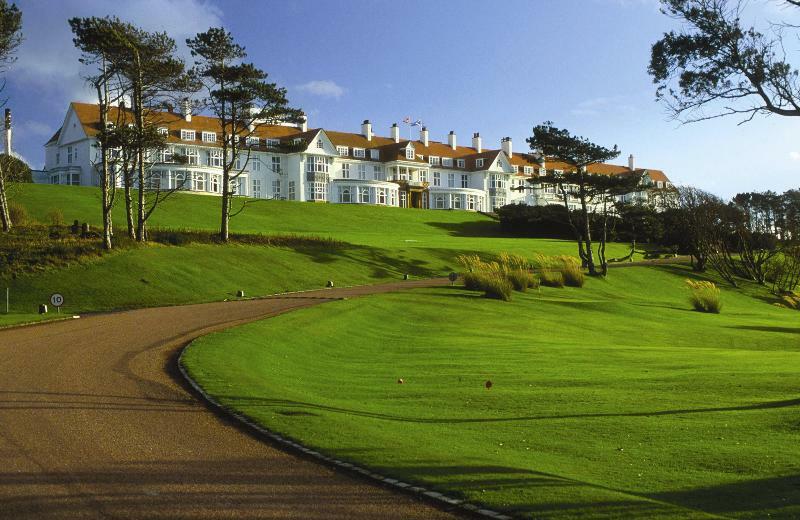 A world-class golfing destination 'par excellence', Turnberry Golf Resort with its 1906 Restaurant is a grandiose Edwardian hotel standing high on a coastal hillside with spectacular views of Arran, Ailsa Craig and the Irish Sea. 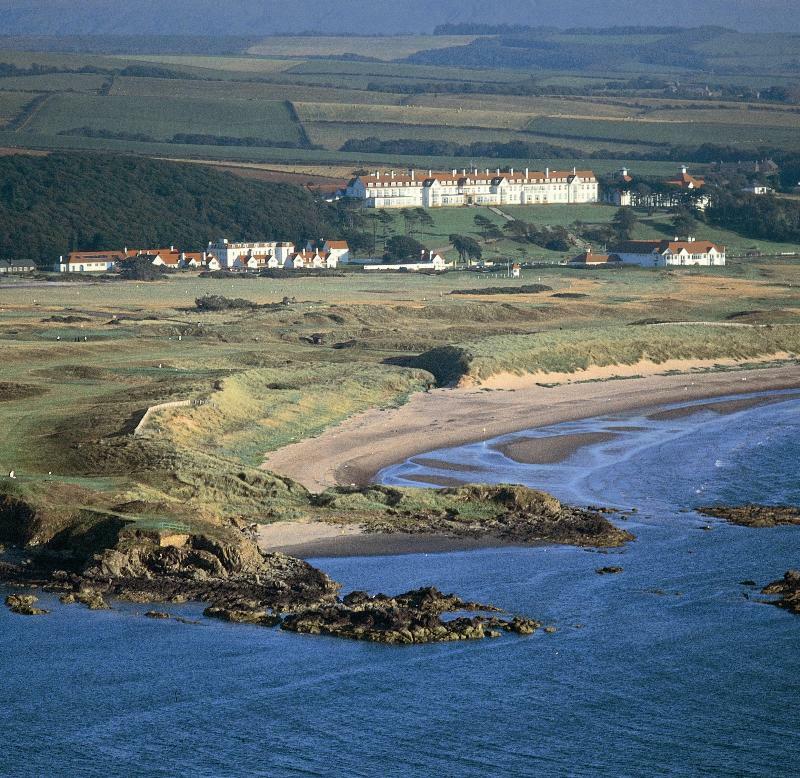 In addition to two top-flight championship courses, it has myriad amenities including a golf academy and spa. 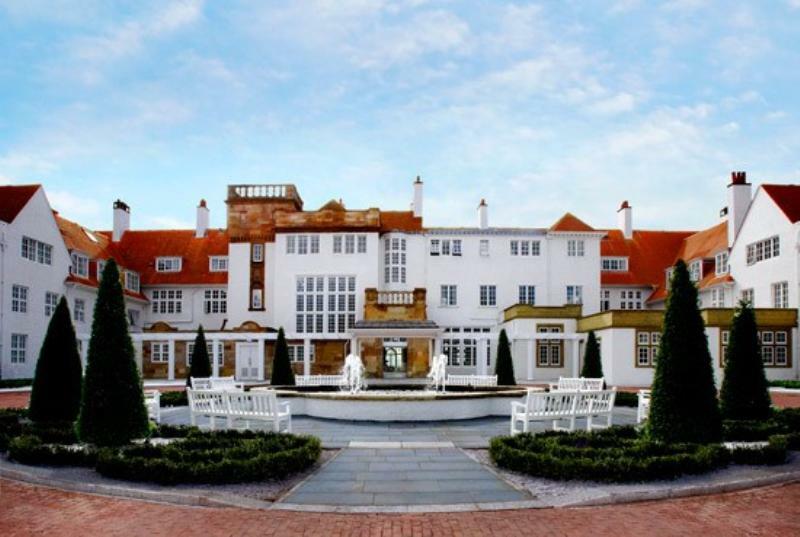 Following a £40m refurbishment, much of the hotel is now reaping the benefits of a lavish facelift. 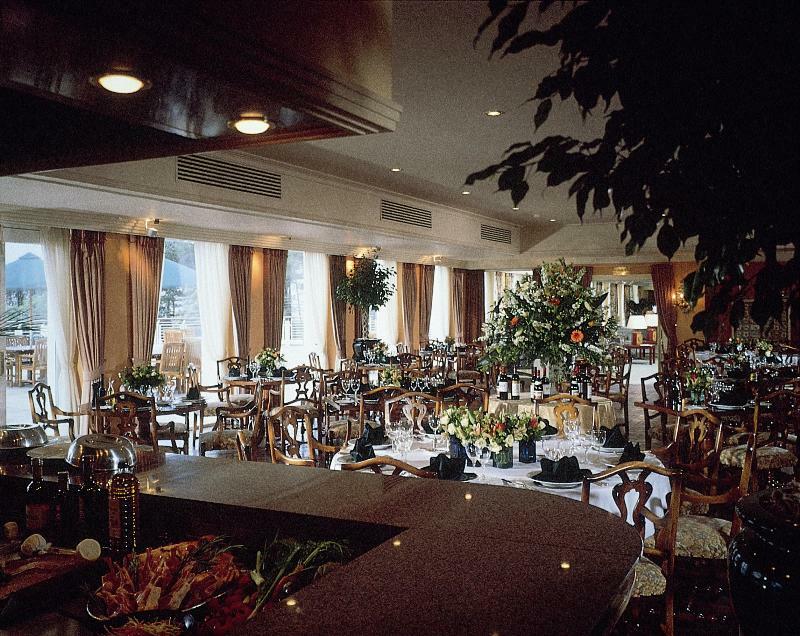 The 1906 Restaurant (open for breakfast and dinner) now focuses on relaxed brasserie food rather than top-end haute cuisine - so expect the likes of eggs Benedict, hand-carved smoked salmon, veal Holstein, Dover sole 'bonne femme', lobster thermidor and other classics of the repertoire. 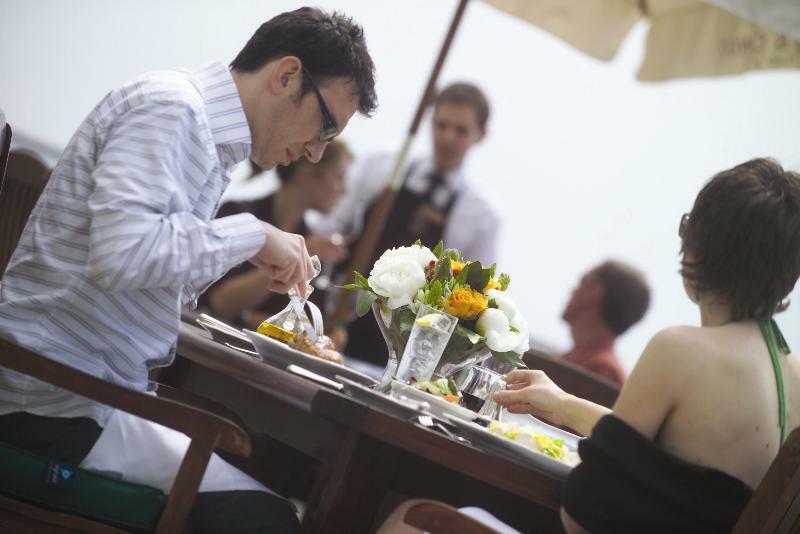 The food is backed by a fine cellar and sweeping views over the links. 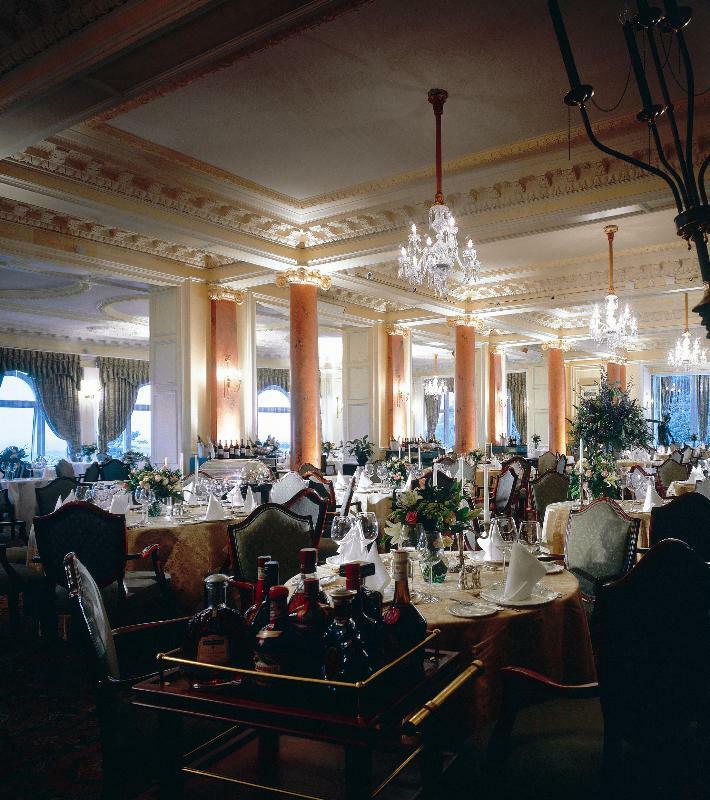 Other dining options worth exploring are the Duel in the Sun restaurant in the clubhouse, and the extravagantly re-fashioned Grand Tea Lounge.